This is what happens when I read Esquire Magazine; my husband is to blame for that! Dark N’ Stormy seems like the perfect cocktail right about now, given the political climate and the fact that Halloween is just around the corner. 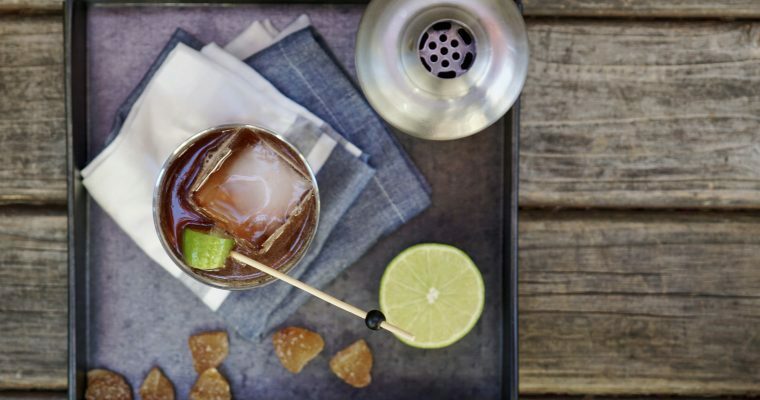 Dark & Stormy is a rum based drink and the official drink of Bermuda, where is was born. 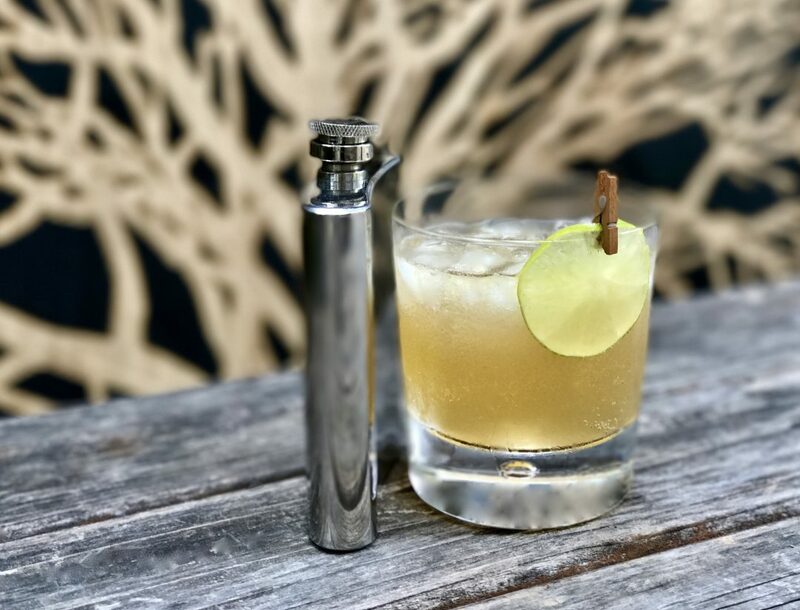 There is nothing fancy about it: it has ginger beer and lime, but the key to this tasty drink is good quality rum and the right balance of rum to ginger beer. In my eyes, Esquire got the Dark N’ Stormy recipe just right. According to a Gosling Rum tale, this drink was invented more than 100 years ago. In Bermuda, around 1860, the Gosling family was experimenting with making rum, which led to the creation of Goslings Black Seal, a dark, distinct, full-bodied ‘old rum” as they say. At the same time, the British Royal Navy began brewing ginger beer, according to legend, to help combat seasickness. What happened next was that a bartender at the Royal Naval Officer’s Club added a splash of the local rum to their spicy homemade ginger beer. A sailor had a taste and described the ominous appearance as “the color of a cloud only a fool or a dead man would sail under.” The Dark N’ Stormy was created. 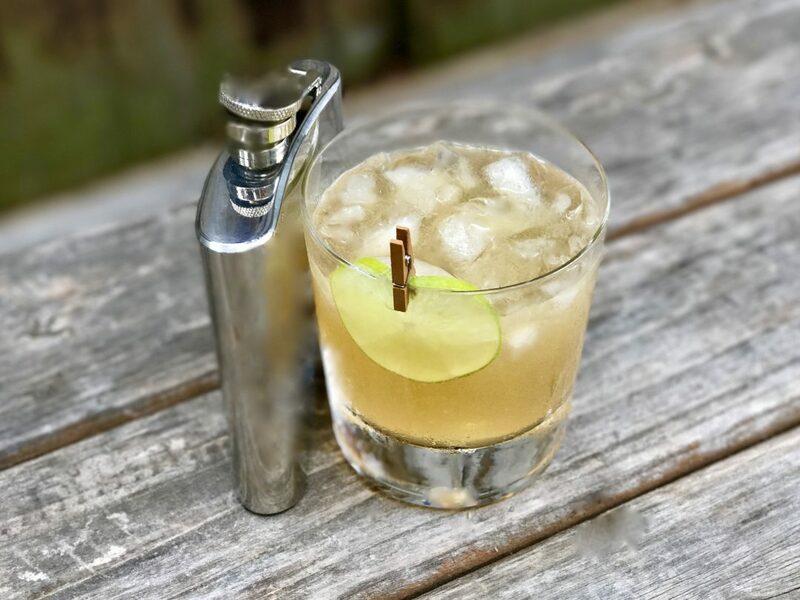 This is a great rum drink to try if you love rum. Some consider the lime juice optional, but I think it’s an absolute must. Step 1 Using a cocktail shaker add a good amount of ice, the rum and the fresh lime juice. Shake well. Step 2 Strain into a class half filled with crushed ice. Top with ginger beer. 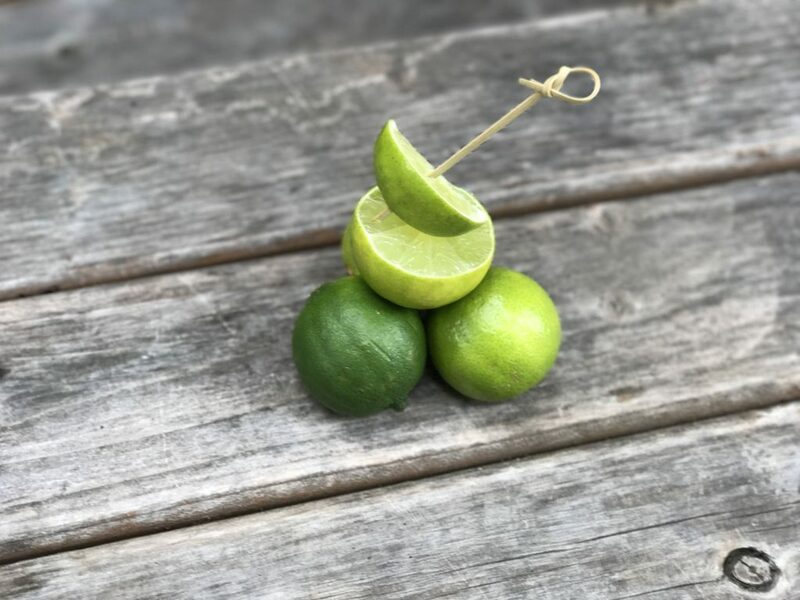 Step 3 Garnish with a lime slice.